Bing announced this week that they too will be releasing their own version of a Mobile Friendly update as part of their latest algorithm refresh. It was only last month (21st April) Google rolled out the change to their search engine. Bing have yet to confirm exactly when the update will be taking place but it’s rumored to be within the next couple of months. To see if your website meets Bings’ mobile criteria you can now check with the handy new ‘Mobile Friendly’ label when browsing on a mobile device. 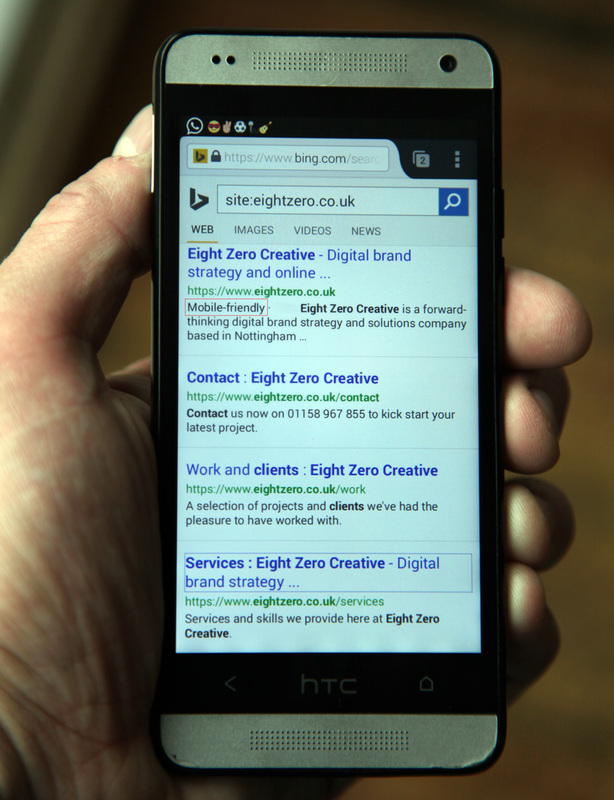 Bing also have plans to release a ‘mobile friendly tool’ (see photo below) which will help guide how to get mobile friendly if your site isn’t already. We like this! We'll keep you posted on when the update is likely to happen.